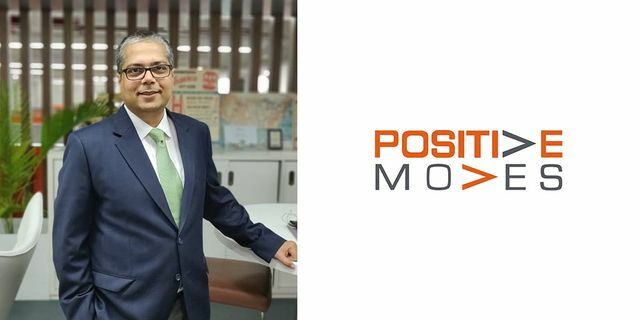 Positive Moves Consulting is delighted to announce the appointment of Abhishek Anand as Partner. Mr. Anand joined the firm this January. He will be responsible for building and growing our Healthcare and Life Sciences practice globally. Abhishek is an experienced professional and has worked across diverse markets - US, UK, Hong Kong and India. He has a strong understanding of global cultures. Praveen Malhotra, Positive Moves’ Founding and Managing Partner said, “We welcome Abhishek into the Positive Moves family and are excited about working together to build a global Healthcare practice for the firm”. Abhishek has over 17 years of global consulting experience in executive search, strategy, operations, and technology. He also has broad sectoral experience in Healthcare/ Life Sciences, Telecom, Financial Services, Technology and Automotive sectors. Until Dec 2018, Abhishek led the Executive Search practice across Healthcare, Automotive, Infrastructure, and Professional Services sectors for Korn Ferry in India. Prior to joining Korn Ferry, Abhishek was a Senior Manager (Associate Partner) in Deloitte Consulting’s Strategy and Operations practice based out of the New York and Hyderabad offices. During his 7year stint at Deloitte, Abhishek advised global corporations on a wide variety of topics covering Corporate and Business Unit Strategy, Innovation, M&A, Operations and Technology Transformation. He holds an MBA from the Duke University. 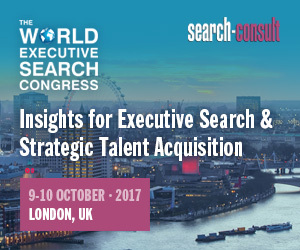 Positive Moves is a Global Cross Border Executive Search Firm with a candidate footprint that extends over more than 180 countries. A retained firm, Positive Moves advises conglomerates across the globe, while providing comprehensive services for Board Level, Leadership and Senior Management roles.